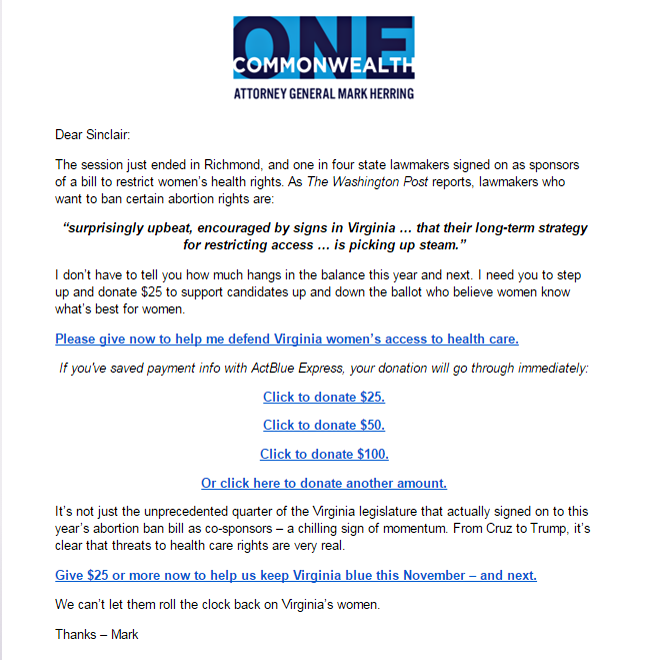 Support Mark as he seeks to support Virginia’s women!! VISIT the link below! 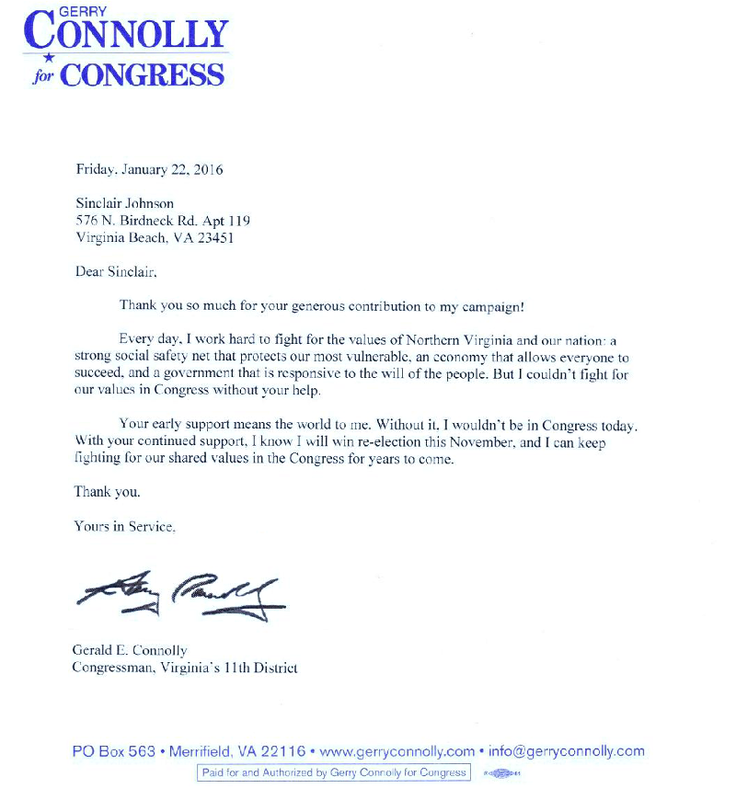 Also, support women in Congress! 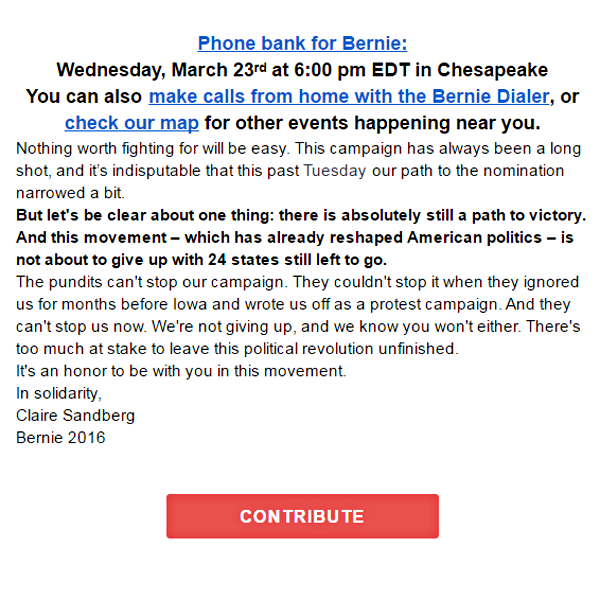 Bernie Sanders Phone Bank Events! Help Elect Strong Progressives For Positive Change!